And click two exclusive clips from the movie. 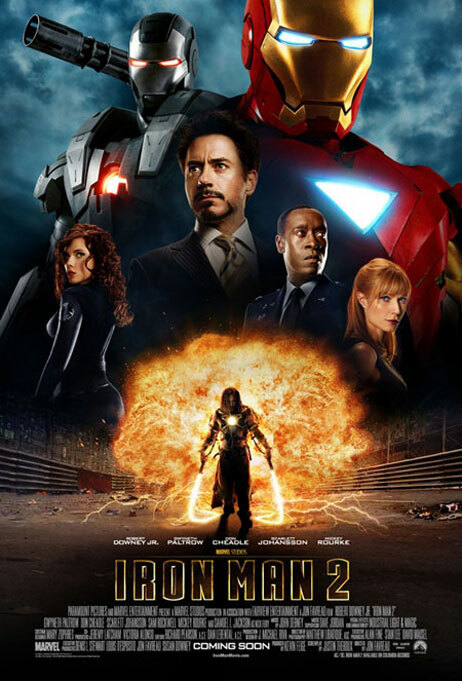 I absolutely loved the first Iron Man movie! And getting excited about 2nd movie especially to see Scarlett Johansson in super tights as Black Widow. Thanks for posting this poster of Mickey rourke Candice.